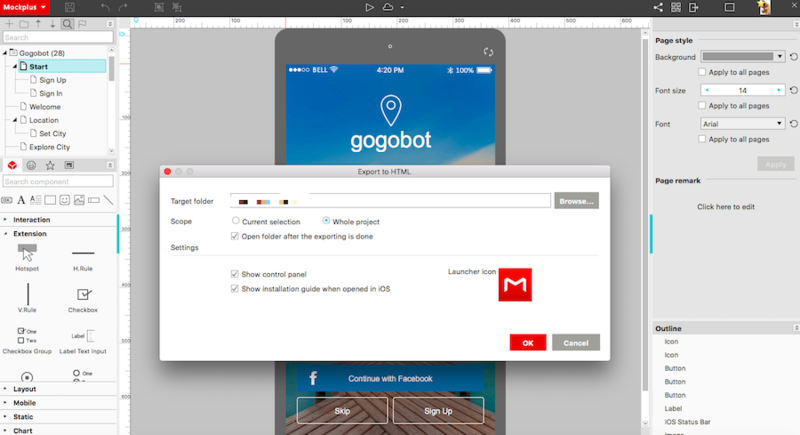 We analyze 6 commonly-used file formats of prototyping tools in 2017, covering both advantages and disadvantages for your reference. Most people especially those in the tech industry are familiar with prototyping or prototyping tools as an important approach for developing new products, and it has been mentioned as often as the User Experience. Prototyping is a way of testing concepts and ideas for new service and products, acting as a communication tool basically. Following, we will do the file format comparison of 6 commonly-used prototyping tools in 2017, covering both pluses and minuses. 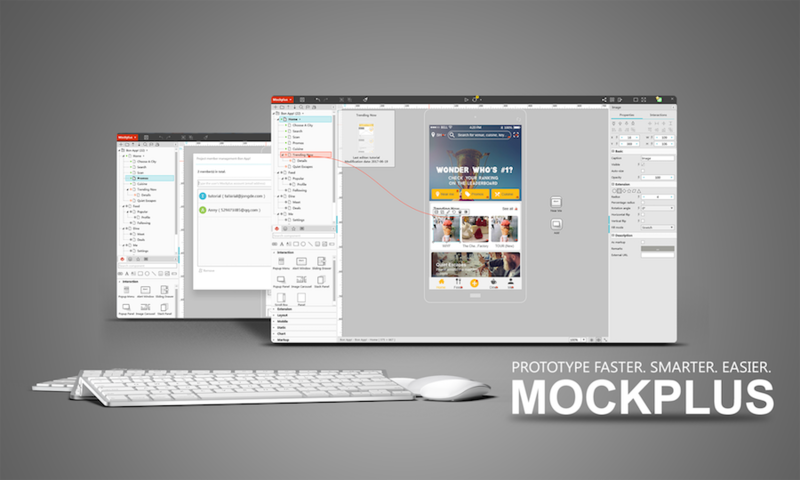 As a relatively new player in the industry of prototyping tools, Mockplus mainly focuses on the easier and faster prototyping. Its interaction is intuitive and highly-visualized, allowing designers at any level to make an interactive design with simple drag-and-drop. Also, a number of well-made components and icons can save you much time and headache. A. It’s time-efficient and the best fit for those looking for a rich-featured tool with zero learning curve. B. 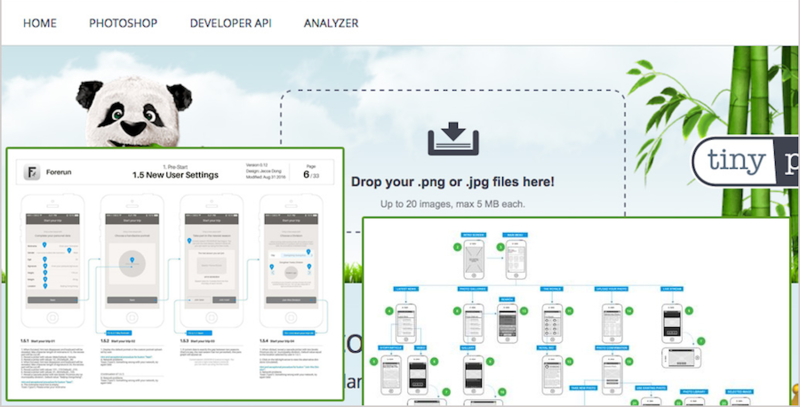 The most comprehensive ways to preview and test out your prototypes. For instance, you can do the preview locally or choose to export to image (.jpg or .png), demonstration package (.zip or .app) and online/offline HTML, etc. It’s at your option to test your prototypes on mobile devices by mobile browser or Mockplus mobile app. C. Its Popup Panel and Panel components can be edited in a flexible and creative way. D. The way of editing team project is easy-to-understand and use, plus the online review is great for team collaboration. A. The Mockplus mobile app is required when you need to edit or test out the prototypes. B. Some complicated interactions and animations are unavailable for now. C. The support for PRD (product requirements document) is somehow limited. 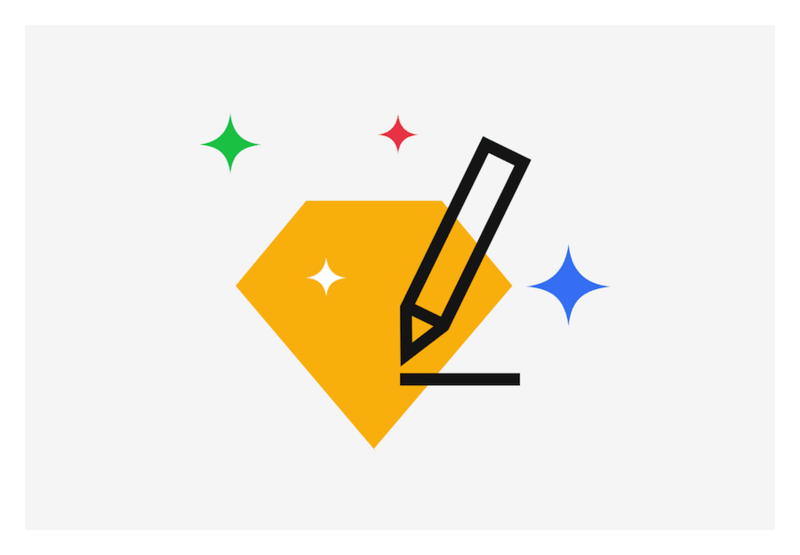 Sketch is basically a vector drawing software for all designers. As is known, the vector mapping is widely used in the design of web pages, icons and user interface, etc. A. The way of design and edit is user-friendly and creative, with no obstacles. B. Export to a variety of file formats, such as PDF, JPG, TIFF and SVG. Just one click to export different size of your prototype in a customized way. C. It’s rich in 3-rd party plugins, totally enhancing the overall function. A. It’s necessary to make every detail on your own and thus not suitable for those wishing to express their ideas in a rapid way. B. Only Mac version available. C. Unable to export to PSD nor AI format file. D. Unable to preview Sketch prototypes on mobile devices unless there is 3-rd party plugin. This is another commonly-seen and used file format in the prototyping. At present, the HTML prototyping is supported in most rapid prototyping tools. Here, let’s take the instance of Mockplus in below. A. It’s possible to access the HTML prototypes directly in the browser, either on computer or mobile devices. B. Display the page directory on the left side of the browser. C. In the web browser, you can scan the QR code to simulate the prototypes on the mobile devices. D. The page skipping and interaction are fully supported. E. Allows comments of multiple users on the page. F. Allows annotations of multiple users, elaborating on the page reviews. The re-editing of HTML prototypes is not supported. This format is supported by most prototyping tools, derived as .jpg or .png. Usually, it exports to one single page each time. However, it’s said that Mockplus will add the ability to export the UIFlow images which comprise of multiple pages where there are page comments and links in the future release. A. It can be viewed and edited on any device. B. Its deliverables can be in high-fidelity. C. In the UIFlow, it’s intuitive to display multiple pages and understand the process & logical relationship of the prototype project. A. It’s impossible to add and show interactions. C. As they are not vectored images, their quality will be affected and reduced if scaled. B. It’s possible to scale vectorially. A. The PDF viewer is required, either on computer or mobile devices. B. Unable to completely showcase the interactions, and only some simple interaction like the page-skipping are supported with the built-in links of PDF. C. The page size and proportion cannot automatically match the size of mobile phone. D. Difficult to keep editing. If you need to re-edit the page inside PDF, then it’s necessary to extract one page in the multi-page PDF file and get it merged again when finished editing. 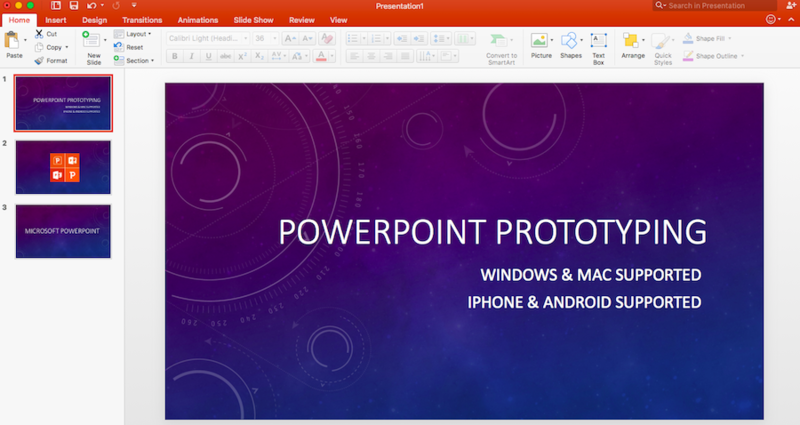 You can use both Windows PowerPoint or Mac Keynote to make such prototypes. A. It’s easy to get started for anyone, with a low learning curve. B. With the ready-made animations, it’s pretty easy to make the interactive design with cool effect. C. It’s suitable for documentation files with lots of notes. A. It’s difficult to showcase the interactions completely. B. It’s hard to make responsive page while you’re making a presentation, not user-friendly. C. More suitable for reporting and speech.